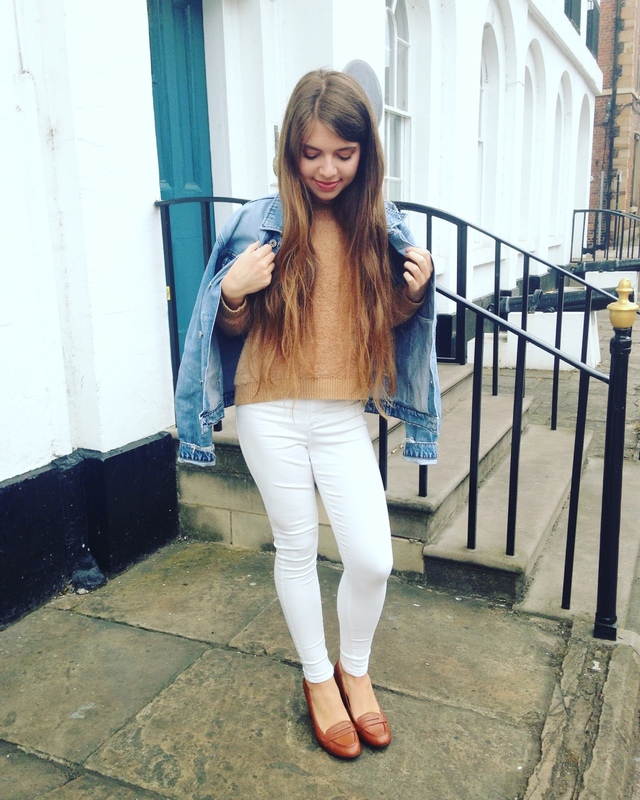 Today I am bringing you a post on Valentine's Day. It is of course a time of year when lovers everywhere ponder the age old question. 'What shall I get them to show I care?' Today, many people would prefer to both give and receive a gift which is at least one of four things. Special to reflect how you feel about the person you’re giving it to, unique as everybody loves to receive something which is different from the mainstream, memorable in the sense it either brings the two of you closer or it allows you to have a great experience together, or it should simply be thoughtful, so they know it was tailored especially to them. Of course, you get extra points if you can tick all four of those criteria! So today, I am going to share with you a post that will give you some gift inspiration, so that you can ensure you get that token of love and gratitude just right on February 14th this year! These hidden crystal candles are perfect for bringing some ambiance and tranquillity into the home and would also make a fabulous gift this Valentine's Day. 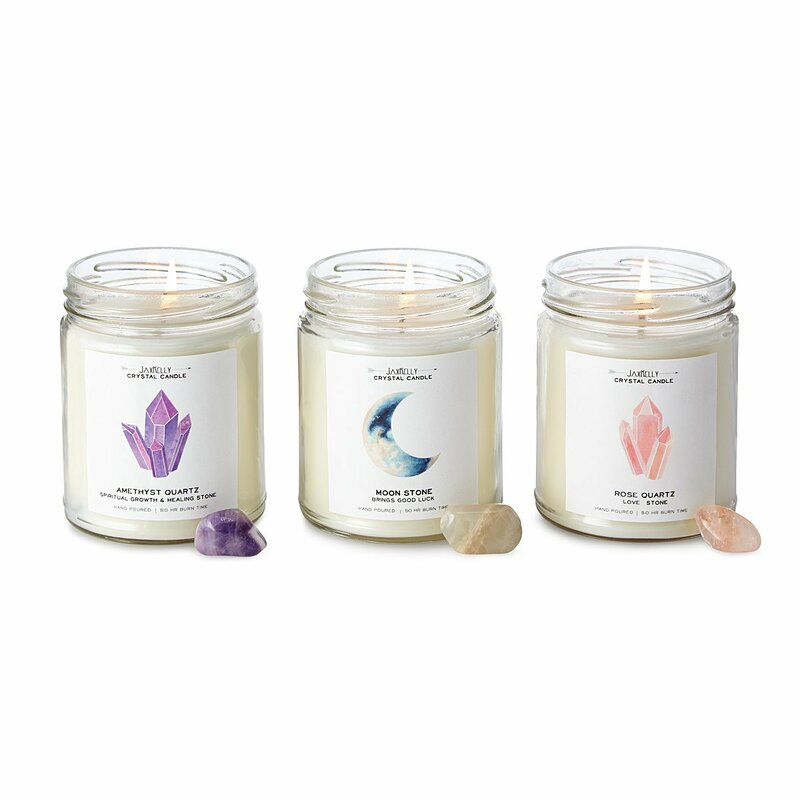 Hand poured in California using American soy wax, these candles come in three scents and with three different natural crystals each of which holds a different power; either healing, luck or success. Shop the hidden crystal candles online. They melt to reveal either an amethyst crystal in the lavender candle, moonstone in the citrus and floral candle or a rose quartz crystal in the fig and watermelon scented candle, which can then be kept nearby as a source of natural power. At UncommonGoods.com, they offer gifts and unique products which are handmade, different, niche and altogether a bit more 'wow' than what you wold usually find on the high-street. We have all been there, searching for a present that will wow its receiver and be something which they haven't come across before, and that can be a real task! But with Uncommon Goods, the quest to find the perfect present is made oh-so simple! At UncommonGoods.com, sustainability is part of their mission statement and part of the company's core values. They sell many products which are handmade by independent small businesses, made from organic natural materials or crafted using recycled products which have been 'up-cycled' into something splendidly charming. They have never sold products which harm animals, meaning no leather products have been used or sold in products on their site either, which is something which I really like and look for in a company who I am buying from. A great gift that will inspire you both to travel further afield to see more far away lands and make more memories together is the scratch map which, lets you scratch off the places which you have visited already and allows you to see where you should plan your next vacation to! Shop the scratch map online. It's a charming idea and would add a funky decorative accent to any room. Check out good sophisticated gift ideas for your hubby here! 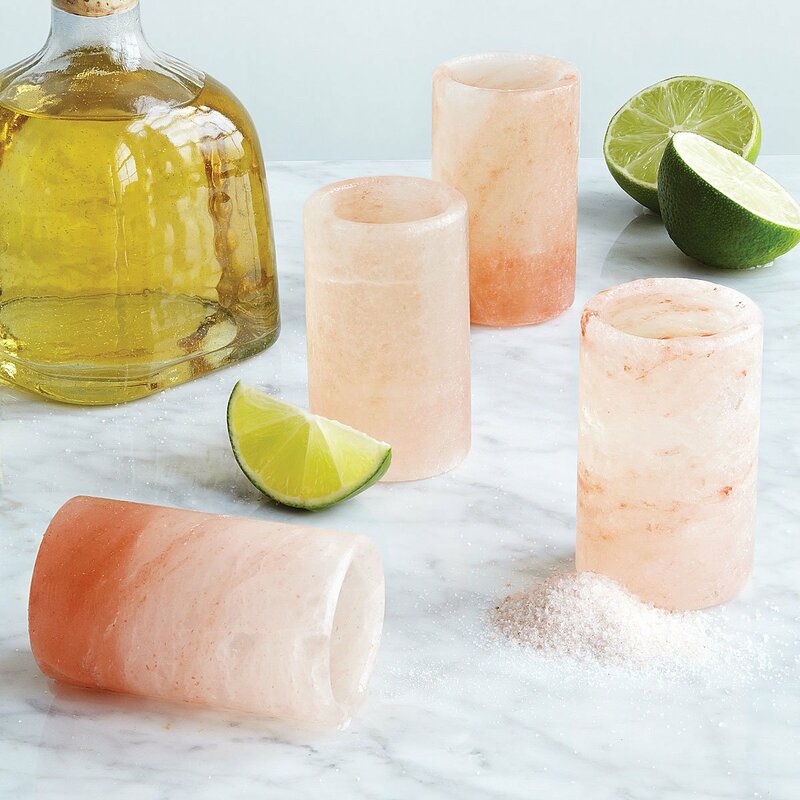 There is a whole range of gift ideas for boyfriends and this beautiful set of four Himalayan salt Tequila glasses is a great gift for a boyfriend if you know that they like a good night out and also if they are partial to the odd Tequila shot or two. Maybe it's something which you drank on holiday together or it's just a firm favourite, these glasses add a bit of high refinery to their pre-drinks with friends! Carved from the salt, each glass has its own unique markings and pattern due to its natural substance. Of course, they also add that traditional salty element when you knock back your shot too, but with a much more nuanced flavour than what humble table salt brings. They are re-usable too and will stay strong for many fiestas into the future! Cheers! Shopping online can be hard. There are a seemingly endless supply of products on the market which can make the whole shopping process not only time consuming, but well and truly overwhelming too! Uncommon Goods have introduced Sunny, their new expert gift finder to make the whole process much smoother and time effective. By enabling you to narrow your search by looking only for gifts which are categorized under specific headings, words or descriptive phrases, finding the perfect, personalised gift for your loved one has never been easier! You can check out Sunny over on their website.